In this second installment of a five-part blog series, you are learning how to configure and connect various encoders to AWS Media Services. AWS Media Services enable you to deliver highly scalable over-the-top (OTT) video experiences to customers. In order to stream a live channel or event, video signals from a camera or other source must be encoded and then sent to the cloud for further processing, packaging, and delivery. In this example, step-by-step instructions show you how to set up a stream using OBS (Open Broadcaster Software) Studio software and RTMP (Real-time Messaging Protocol) push, and configure AWS Media Services for video processing and packaging in the cloud. 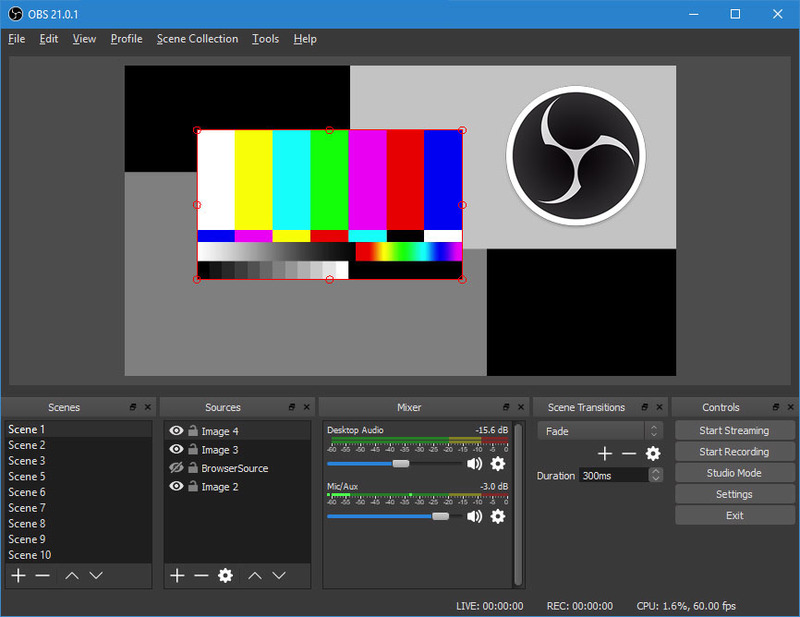 OBS Studio is a free and open source software package for video recording and live streaming. In order to use this guide, you must download and install the OBS Studio software, and be familiar with configuring it. You must also have all of the required information for your particular source, and have an AWS account to access AWS Elemental MediaLive and AWS Elemental MediaPackage services. Finally, to use this workflow in production we highly recommended you use the AWS Elemental MediaPackage endpoint as an origin for a CDN such as Amazon CloudFront.